When you come in for your initial visit, please be sure to bring your dental insurance card and arrive early to fill out your initial paperwork if you have not already done so. Please bring a list of any medications you are taking. If you need antibiotics prior to dental work, please take them as prescribed. If you are not sure if you need antibiotics, please contact your doctor prior to your visit. It is recommended that a child have their first dental check-up by the age of 1. Informing your child about their first dental visit is very helpful. 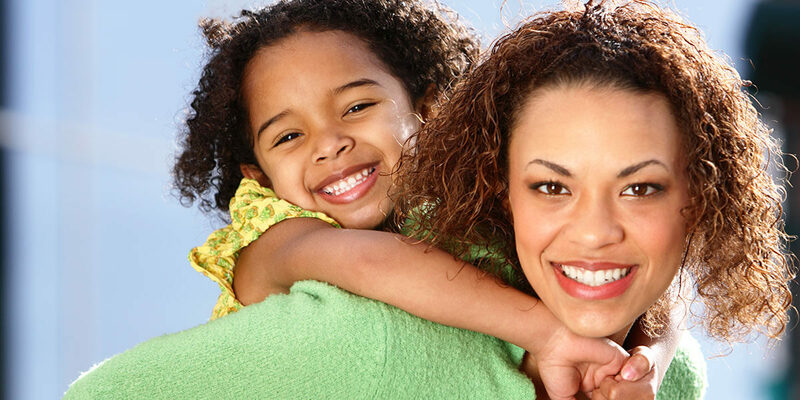 At your child’s first visit, we will review the medical/dental health history form with you. We will get to know your child and help them to feel comfortable in the office by explaining what will happen during their visit, and showing them the tools and instruments we will use to help keep their smile healthy. We encourage parents to accompany their child during their visit. This gives you an opportunity to see us working with your child and allows us to discuss dental findings and treatment needs directly with you. A thorough head and neck examination and evaluation of the teeth and gums are performed. Radiographs (x-rays) are taken only if necessary. If no treatment is needed, the teeth will be cleaned and a fluoride treatment will be provided. We look forward to meeting you and your child for your first appointment!